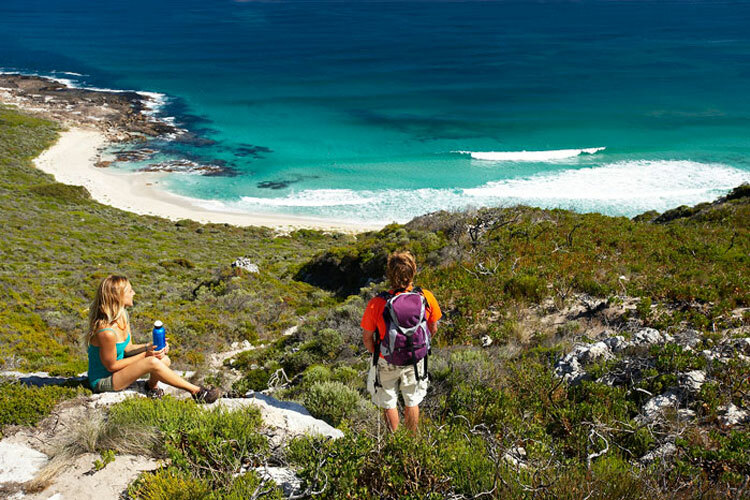 Hamelin Bay offers a unique environment for your family holiday. 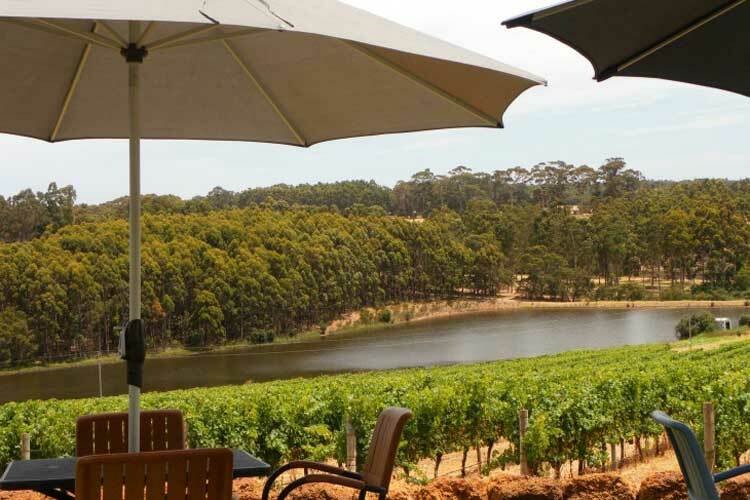 Or explore the many hidden away wineries and restaurants, caves, Boranup Forest and other tourist attractions a short drive from Hamelin Bay Holiday Park, making your stay enjoyable and memorable in which we are sure you will want to visit again! 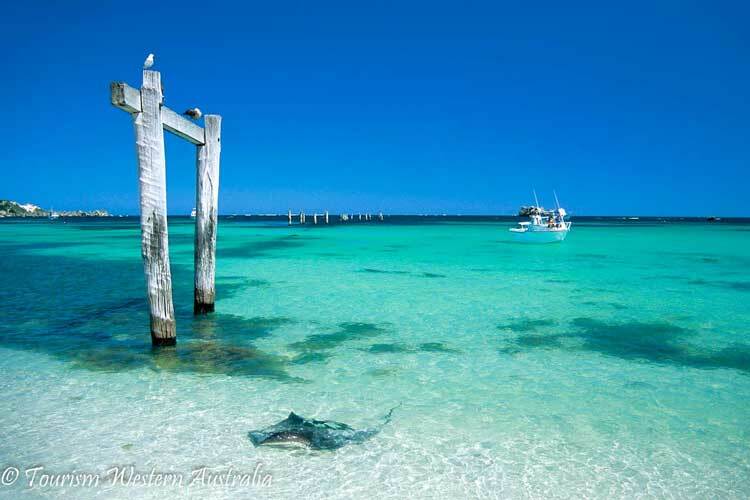 The stingrays can be seen most days during summer and occassionally during the winter months. 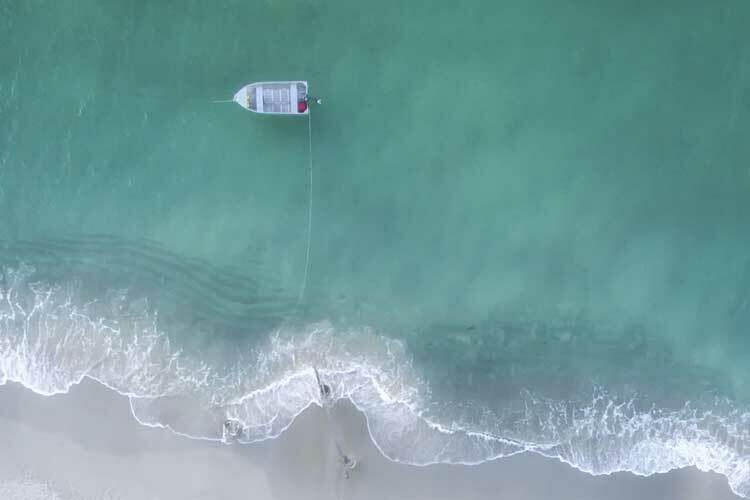 Hamelin Bay is an ideal location if you would like to be away from the main stream. 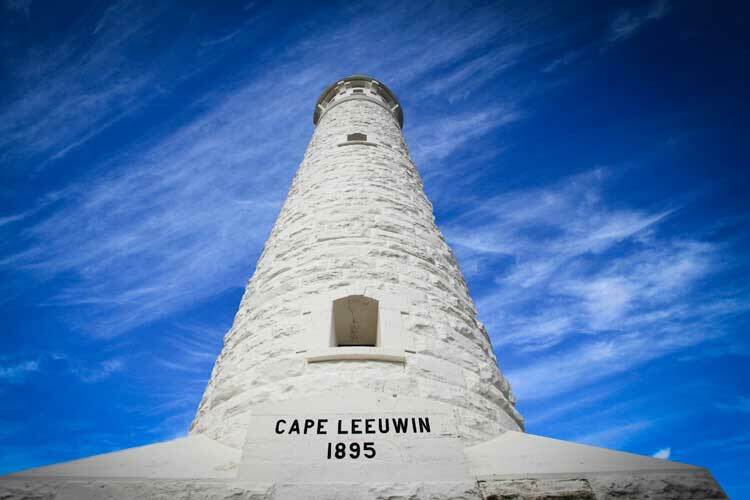 Hamelin Bay Holiday Park is the perfect central location to visit the many local award winning Wineries and Beweries our South West has to offer. 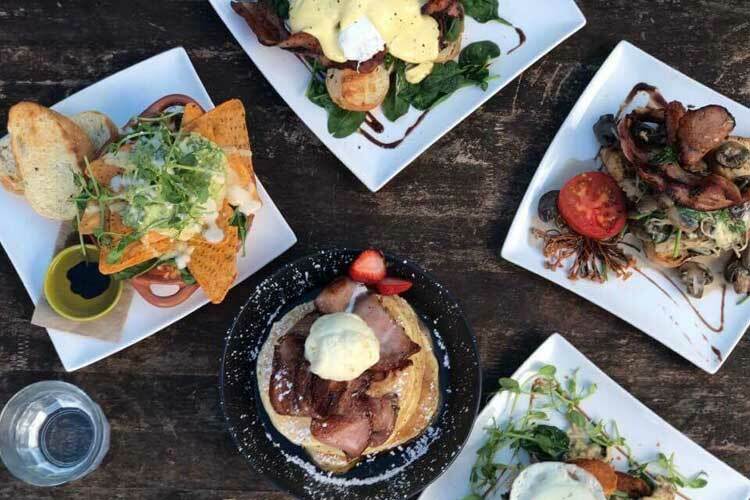 With in minutes of Hamelin Bay Holiday Park, you have a huge range of beautiful cafes and restaurants boasting local produce for a pure taste sensation. The bay area holds a feast of heavenly ocean delights such as crayfish. abalone, whiting, skippy and herring.